A Full-Service digital agency, Mercutio has a focus on e-commerce and creates best-in-class online experiences to help brands sell. Cascade Designs is known for making some of the best backcountry gear out there. When they needed help supporting a Magento website, they turned to the Mercutio team to help straighten out a backlog of issues then built for the future. We began with a platform evaluation to understand some of the challenges, then put together a roadmap to make continuous improvements while managing the budget. Many brands will offer a discounted purchase program for market influencers that they would like to see using their products. Unfortunately this often includes a long, clunky web form and manual application process. 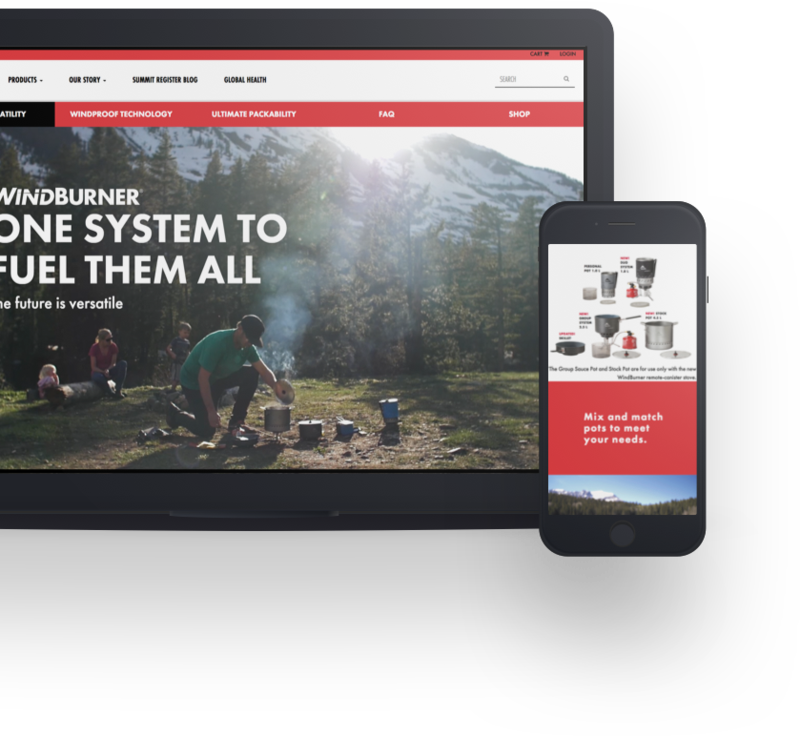 Outdoor Research wanted to elevate its Pro Purchase Application to a more accessible, streamlined introduction to its brand. Our solution came in three parts: A responsive AngularJS application, easy to use on any device; an API tier on ExpressionEngine that handles the information about each applicant; and an automated migration script that creates customer accounts on their Hybris e-commerce platform. Mercutio and Simms Fishing have been partners for a long time and we have helped Simms with a variety of projects across their e-commerce site to help drive their direct business. Over time, it became clear that the default Magento checkout was hindering conversion on the site. We built a custom one page checkout including calls to Avalara for taxes and address validation as well as a few tricks to reduce the number of fields customers had to touch during checkout. 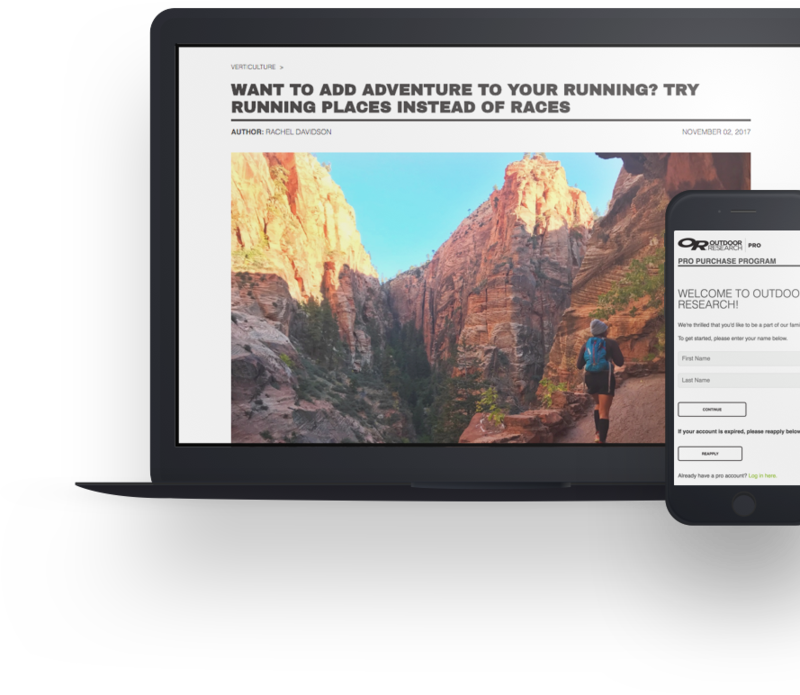 This along with site wide performance updates has contributed to a huge increase in conversion and a reduction of shopping cart abandonment. "Mercutio began supporting our website in May 2015. 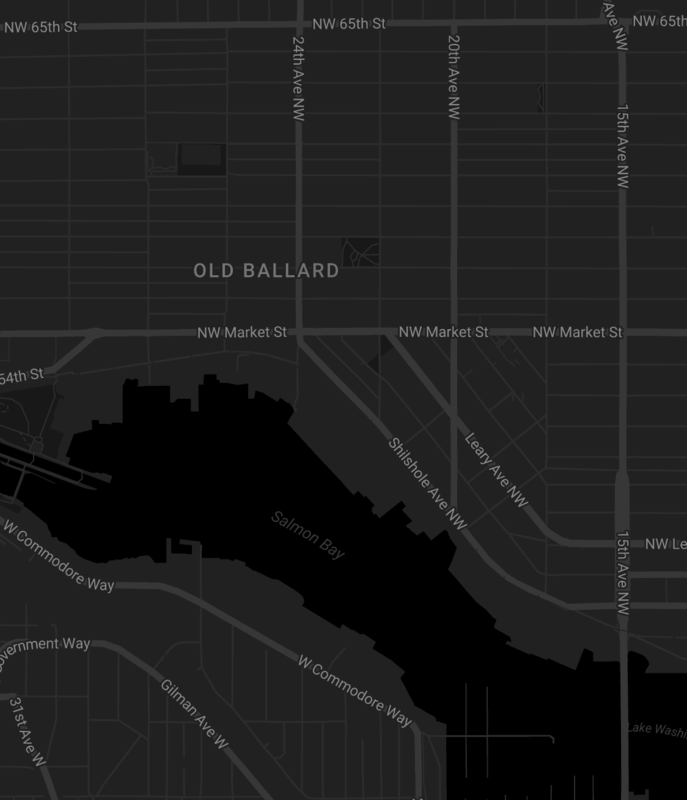 Since then they have reduced request response times from over 1,600 milliseconds to under 200 milliseconds, and they increased our uptime to over 99 percent. During the busiest December 2015 sales period uptime was 100 percent." "Mercutio understands the unique relationships our brand cultivates with our consumers and specialty retail partners. 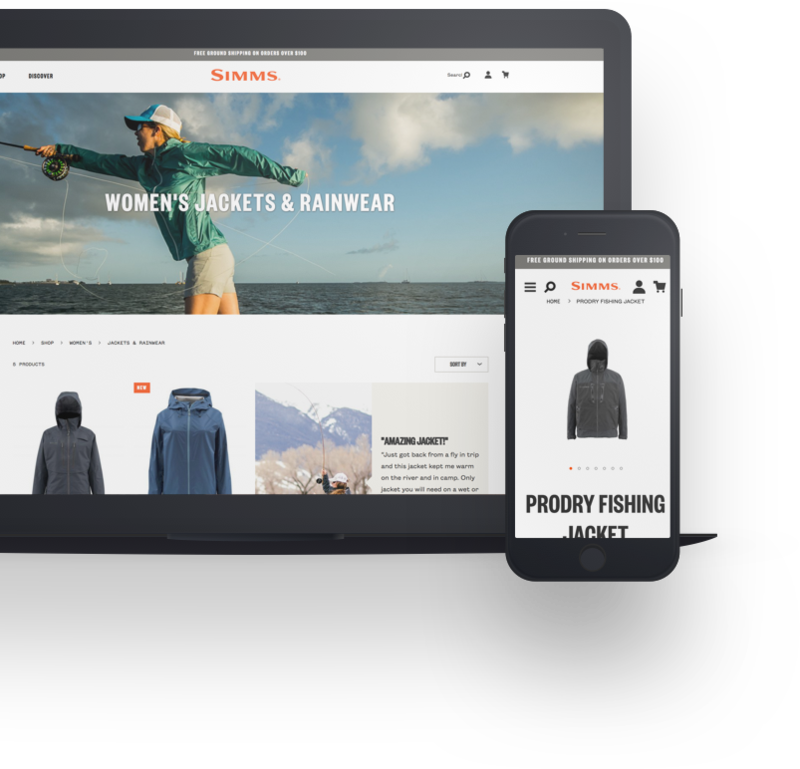 With deep web and Magento experience the technical team supports Simms using our technology platform to create connections and brand emotion."